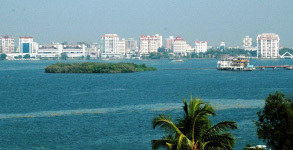 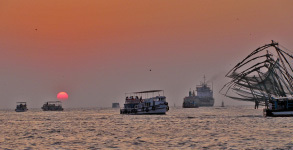 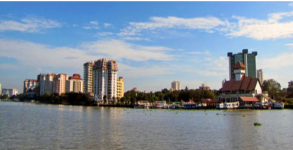 Cochin ,also referred to as the gateway to Kerala is located in the South-West coast of Indian peninsula. 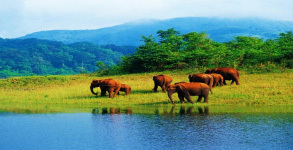 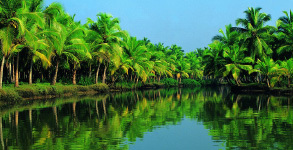 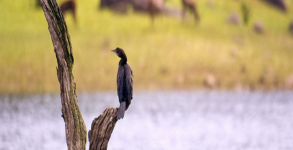 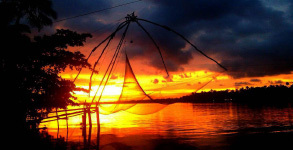 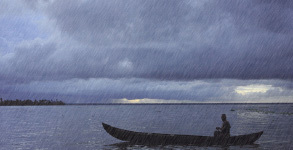 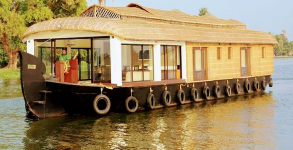 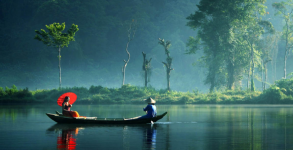 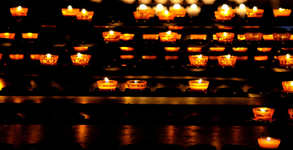 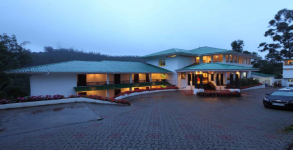 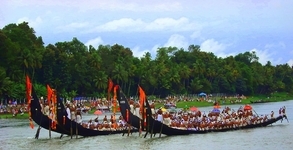 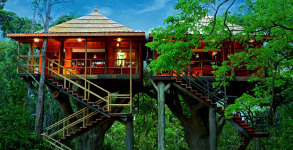 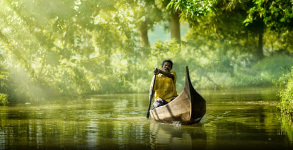 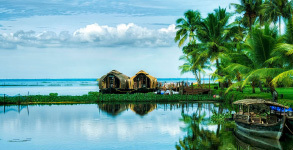 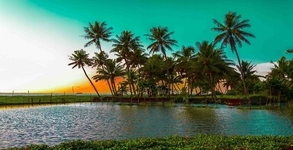 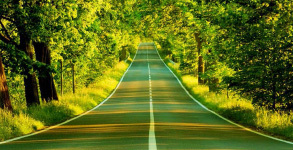 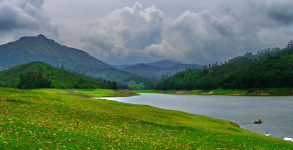 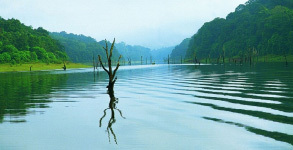 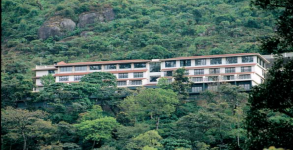 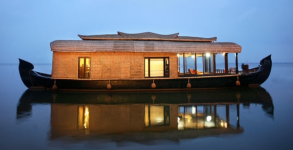 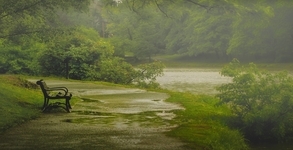 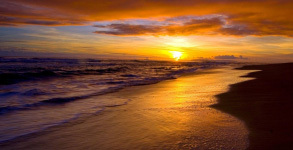 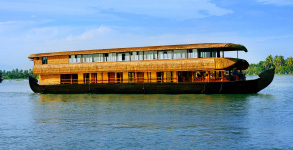 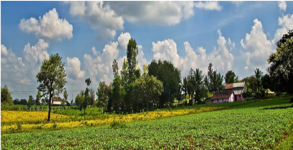 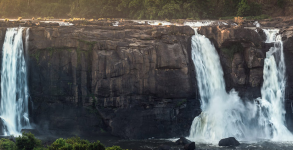 It is an ideal starting point to explore the natural beauty and unmatched diversity of Kerala. 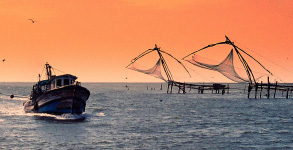 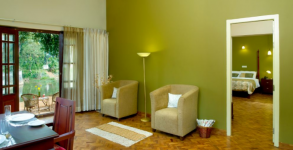 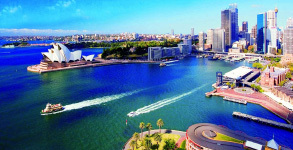 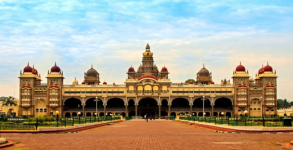 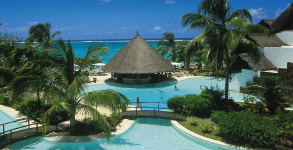 Its strategic importance over the centuries is underlined by the sobriquet Queen of the Arabian Sea. 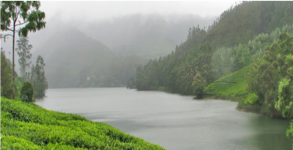 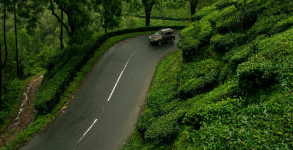 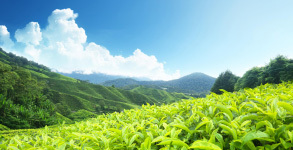 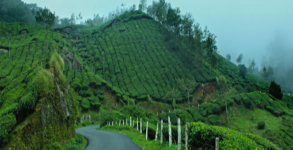 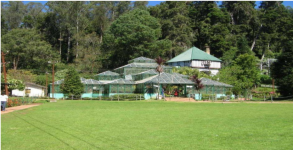 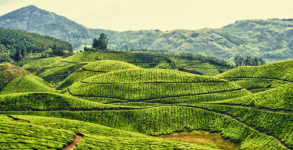 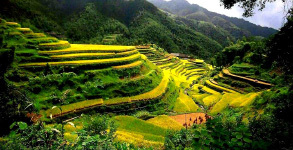 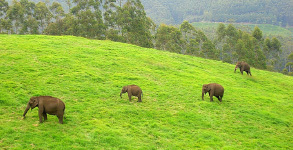 Munnar is hillstation with lots of tea plantation. 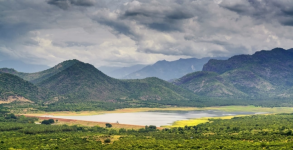 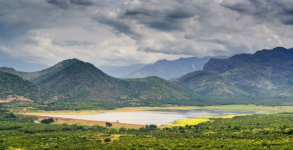 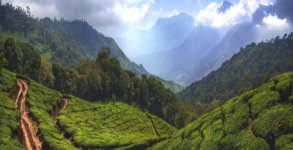 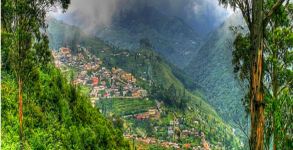 The scenic beauty of mountains is heightened by the presence of Anamudi, South India’s highest mountain peak, 11km away from Munnar town We at Godwin Holidays offer you a variety of tour packages to choose from.